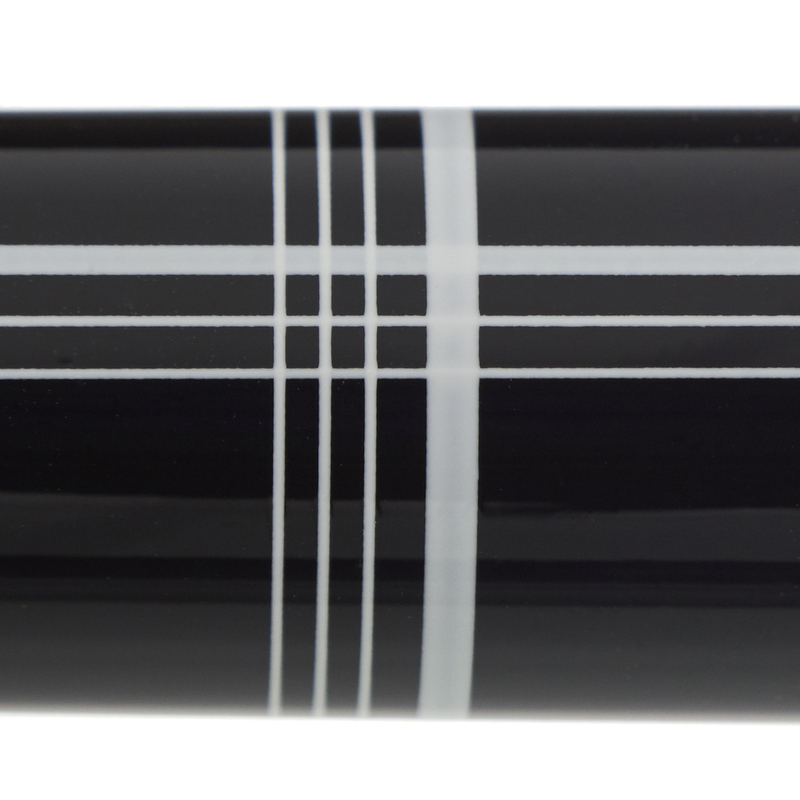 The Pilot Vanishing Point Crossed Lines Limited Edition is now in stock. Normally made available only in Medium, we can provide this pen with your choice of Pilot 18k solid gold rhodium-plated nib unit. 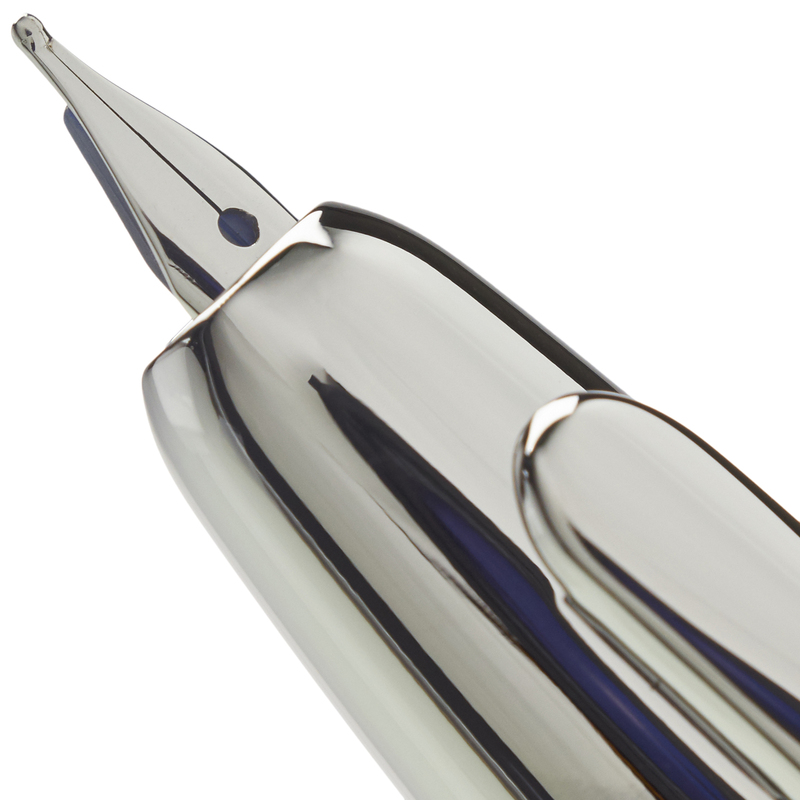 Pilot Vanishing Point Limited Editions sell out very quickly - we have just a last few in stock, after which no more will be available. 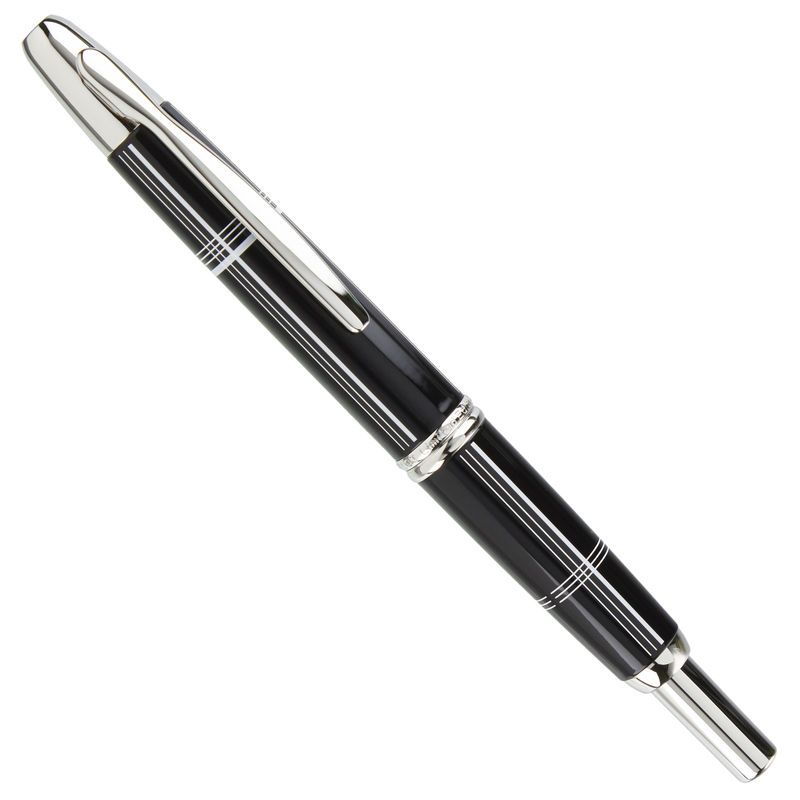 Crossing and converging silver lines highlight the lustrous black barrel of this limited edition writing instrument, being produced in just 2018 numbered pieces worldwide. The convenient cartridge-converter filling system allows for the use of any bottled fountain pen ink, and the pen can also fill using Pilot brand disposable ink cartridges. 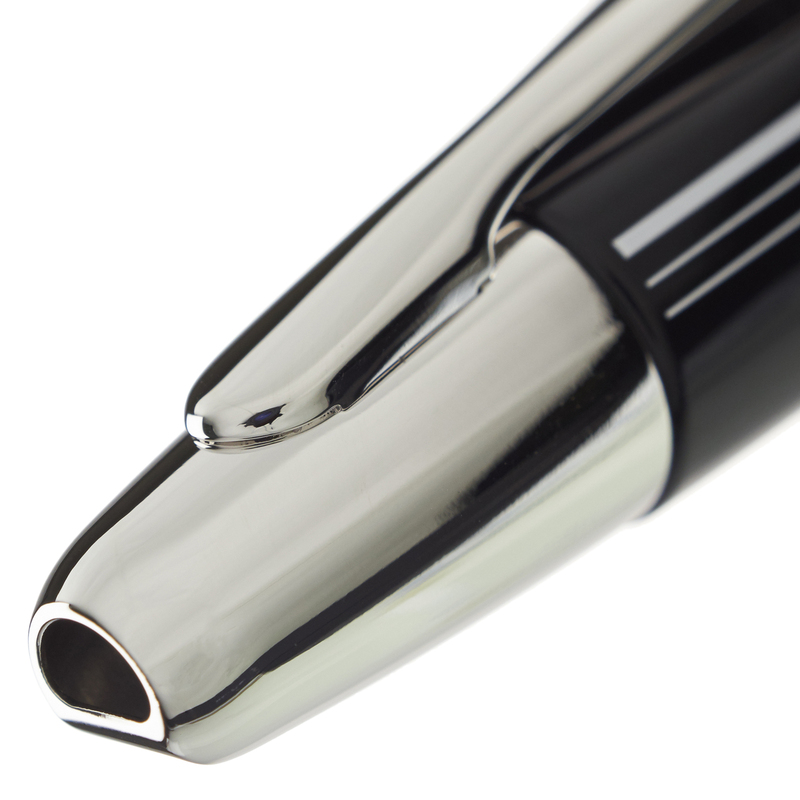 With its retractable nib, this capless pen offers all the writing qualities of a fountain pen while remaining as convenient to use as any ballpoint. Additional nib units with converters are available and are easily interchangeable, adding to the versatility of this writing instrument. 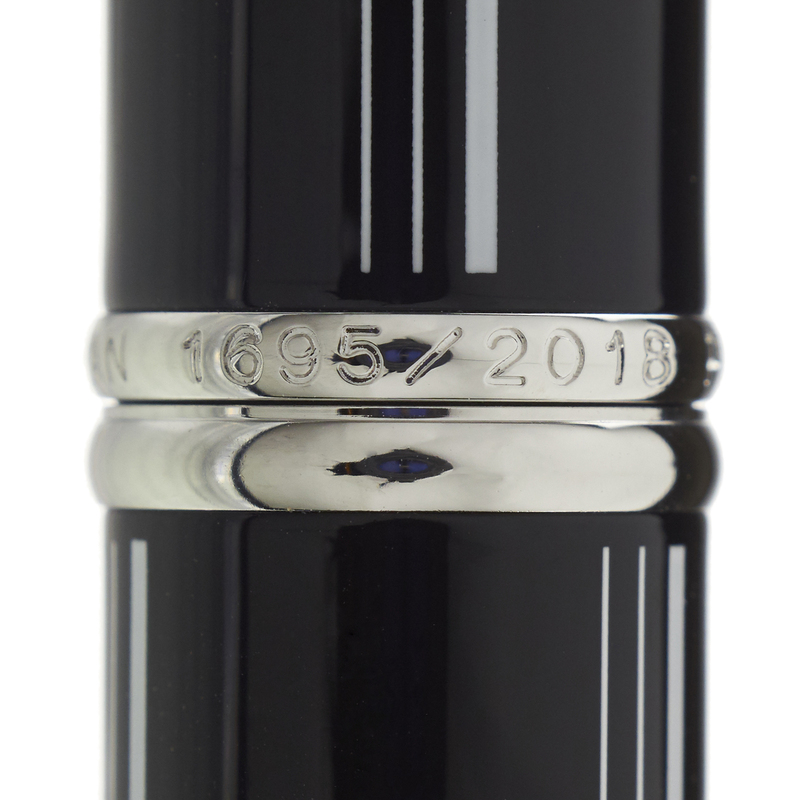 As with any pen we carry, the Crossed Lines qualifies for our complimentary nib tuning services, and Pilot Vanishing Point 18k nibs also serve as excellent starting points for many of our exclusive nib customizations. 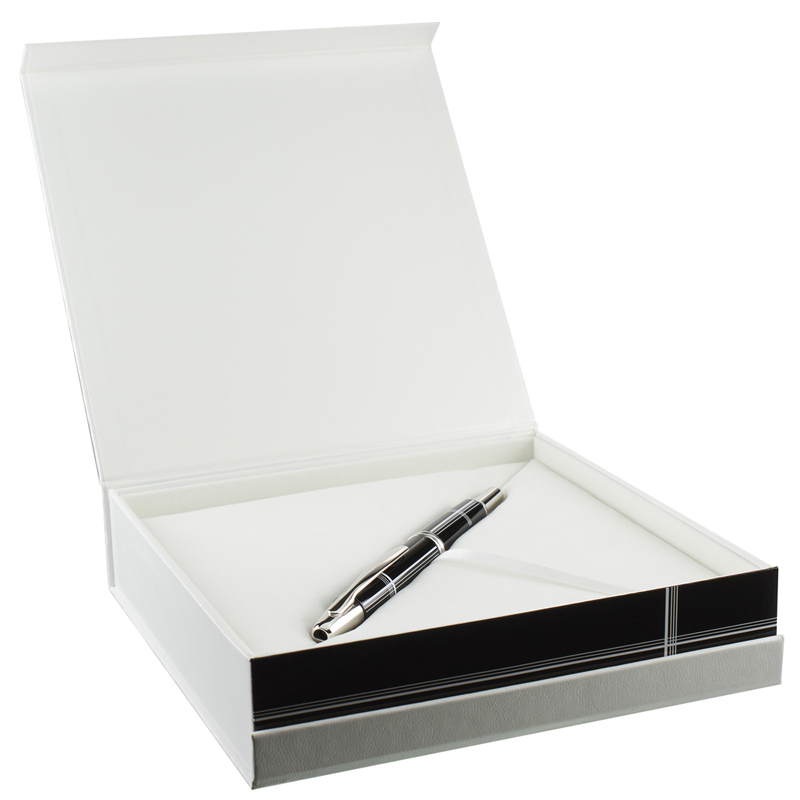 The pen ships in a special presentation box and includes a starter ink cartridge in blue. We are an authorized Pilot dealer.